Browse content similar to Baftas 2018. Check below for episodes and series from the same categories and more! Jane Hill presents a live programme from the red carpet at the 2018 Bafta film awards. Jane Hill reports on the Bafta winners live from the Royal Albert Hall in London. 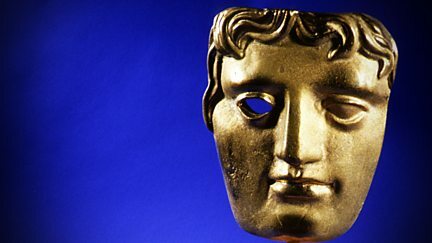 A special chance to see some of the other prizes awarded at the 2018 BAFTA ceremony.